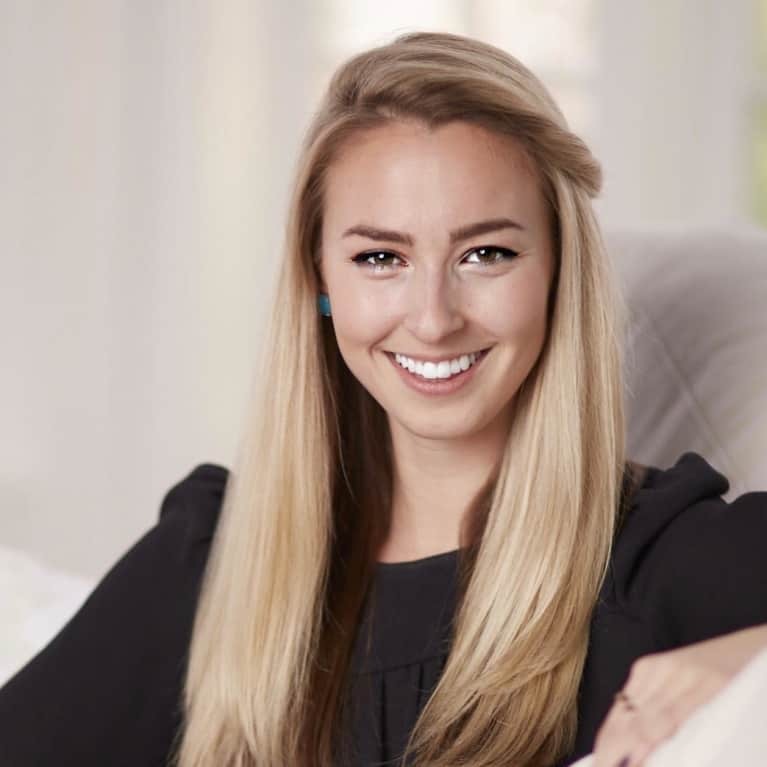 Darcy is mbg's health and nutrition writer and is currently pursuing a master’s degree in nutrition interventions, communication, and behavior change at the Tufts Friedman School of Nutrition Science and Policy. She earned her bachelor’s degree from Trinity College in English literature with a minor in Hispanic studies. She enjoys listening to podcasts and cooking, preferably at the same time, and believes there is nothing an early-morning sweat session and a little almond butter can’t fix.